We search for you ! 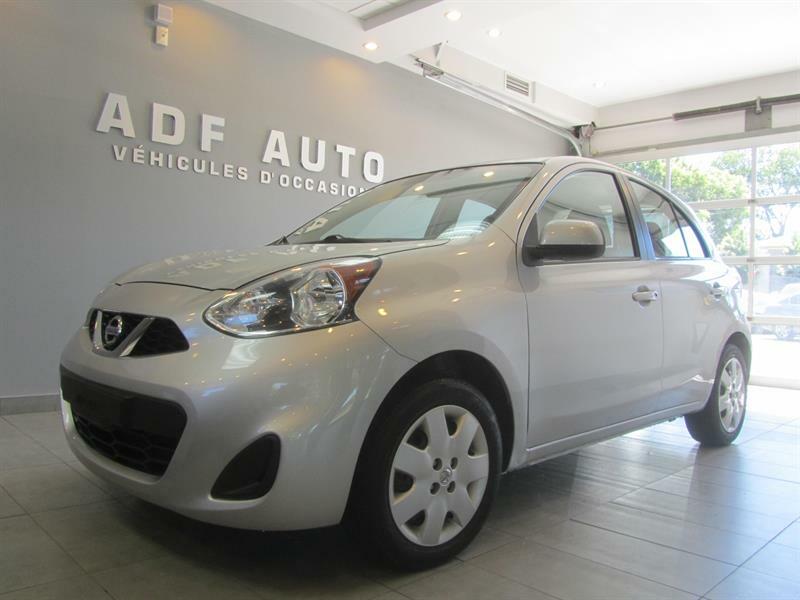 Adf Auto has an impressive selection of quality pre-owned vehicles, offered at a fraction of their original price. 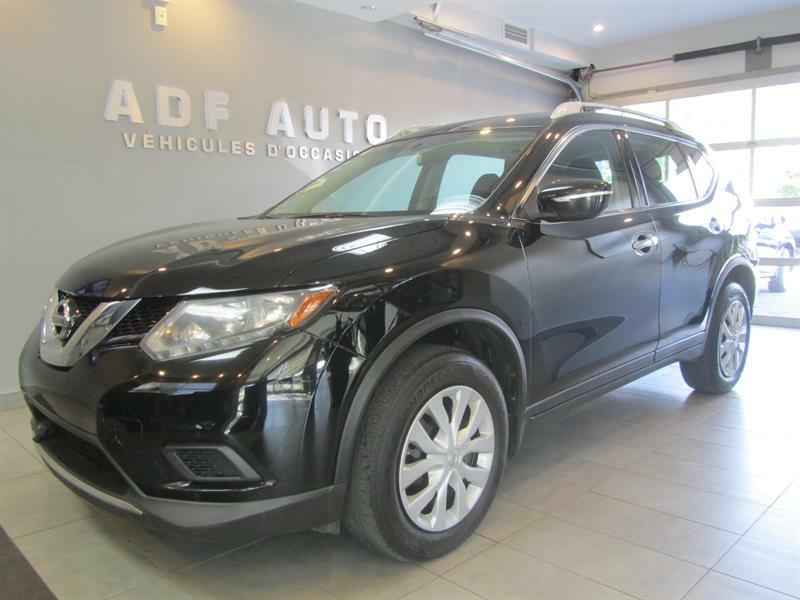 2014 NISSAN ROGUE S , VITRES ET PORTES ELECTRIQUES, A/C , CAMERA DE RECUL ! 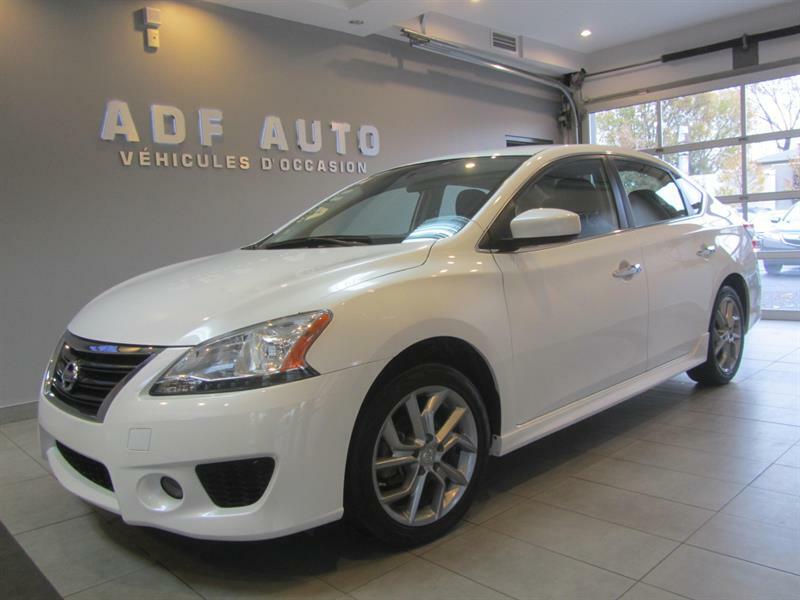 2014 NISSAN SENTRA SR, SEULEMENT 49805 KM ! 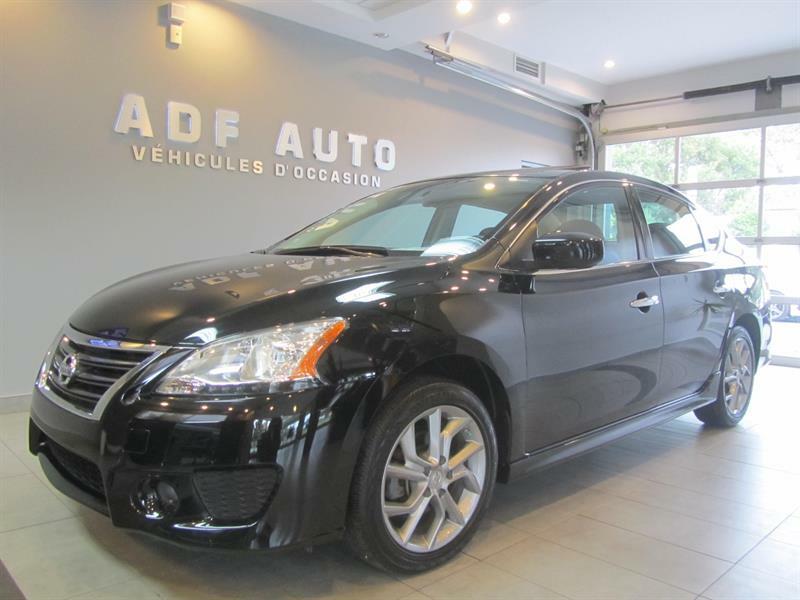 2014 NISSAN SENTRA SR, TOIT OUVRANT, NAVIGATION, CAMÉRA DE RECUL, TOUT ÉQUIPÉ !